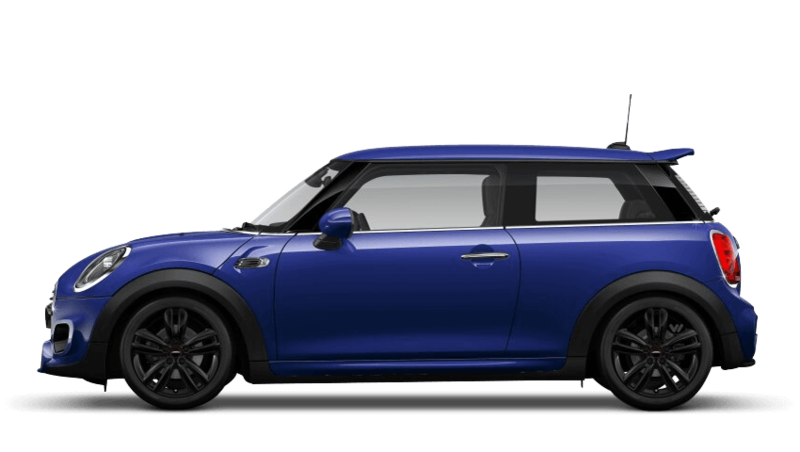 Discover the new Mini models available from Chandlers MINI Worthing. 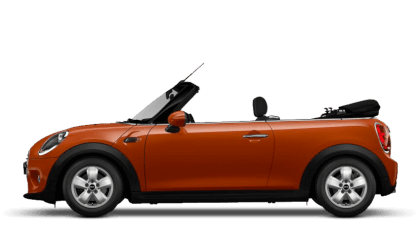 Explore the nearly new and used cars available at Chandlers MINI Worthing. % of Chandlers MINI Worthing customers would recommend them to a friend. I'd recommend Chandlers MINI Worthing to family and friends because the whole buying experience was first class. I preferred to use email and this was catered for. Sam Newman's service and empathy are to be highly recommended. My wife loved the whole proces as well and it made our 25th Wedding Annivesary even more special. Thanks to all at Chandlers MINI Worthing and especially Sam Newman. I'd suggest Chandlers MINI Worthing to a friend because it wasn't a high pressure sales experience. I felt that I could trust Emma & she has answered all my questions since the purchase. I'd recommend Chandlers MINI Worthing to anyone because the sales staff are excellent very friendly and efficient and match my needs of a car design by asking lots of questions to find out what was really important ! Emma Farley was fantastic and Ben on handover was great ! This is my second mini from Chandlers in Rustington and I will buy again in the future ! I would recommend Chandlers MINI Worthing to friends and family because they were really helpful and friendly. Amazing service! Martin sold our car to us and he was fantastic throughout. Really nice to have everything explained properly and really efficient with getting everything done for a smooth purchase of a great car. Chandlers MINI Worthing were great because Ben was brilliant! He is a natural salesman,not pushy but down to earth and extremely helpful with everything - loved him! 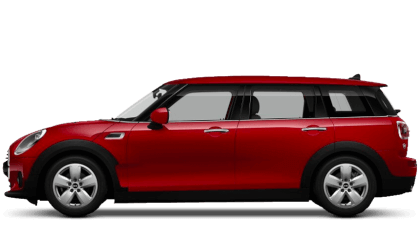 Chandlers MINI Worthing were helpful because they made buying a car a pleasant and stress free experience. Emma went through the process with me from start to finish, answered all my emails and questions promptly and made it all very simple and easy. She didn't put me under any pressure and made the whole experience enjoyable. Chandlers MINI Worthing were great because Everyone is so welcoming and helpful, from the ladies on reception through to Michael Sansone the finance man.................but most especially Ben Wayman the salesman who handled my purchase! The showroom is modern clean and cool with nice refreshments whilst waiting, and browsing the vehicles on show. I would recommend Chandlers MINI Worthing to friends and family because I find it relaxing to make a deal at MINI Worthing. I can not say that everybody will experiance the same, but sale person (Ben) that was dealing with me made my experience much more pleasant, there was no intimidation tactics used as at other dealers I've visited in the past (buy from us or you will lose out). And it gave me enough time to come to my conclusion to purchase the car I wanted. Chandlers Worthing MINI is a local business for local people. 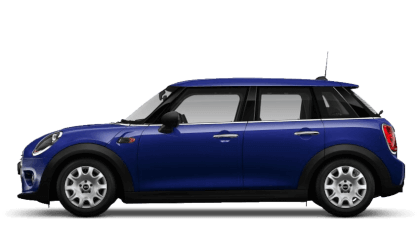 Perfectly placed to service the needs of MINI owners in Rustington, Littlehampton, Bognor Regis, Ferring and surrounding areas. Chandlers Worthing MINI has a young, friendly and dynamic team. 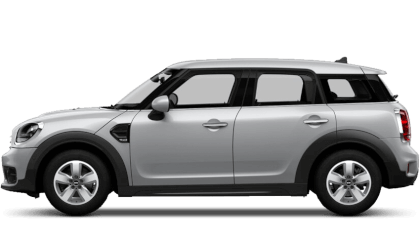 Whether you are looking to purchase a New MINI, a MINI Cherished used car or to place an order for MINI through Motablity, our dedicated Motability Specialists and MINI team are keen to help. 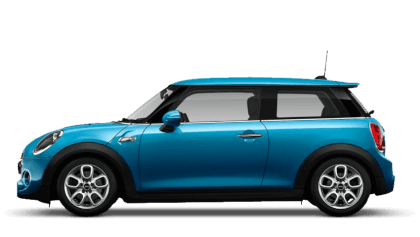 With a great selection of Approved Used MINI vehicles and access to our wider group stock the team are always happy to make your MINI adventure come true. Kevin Bates joined the team as our MINI Brand Manager. 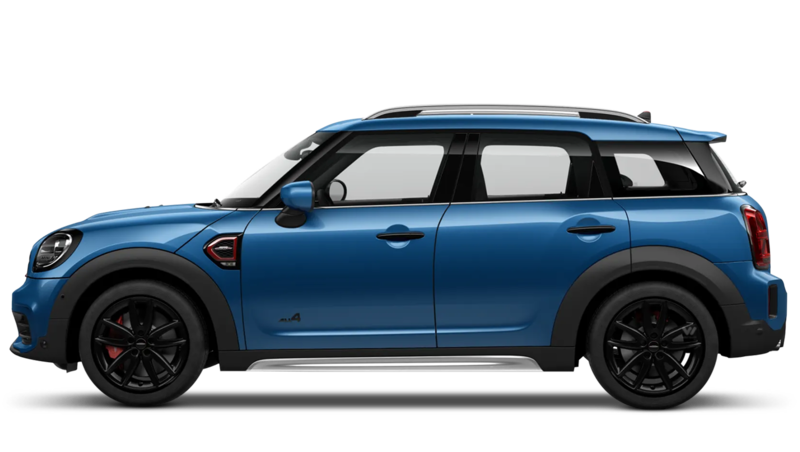 He has brought a new lease of life the business with stronger than ever customers satisfaction scores, a more diverse range of vehicles to explore and a real enthusiasm for the MINI brand. Come visit our MINI team and start discovering the vast, fun and exciting options with a MINI car or Service - you are sure to have a great experience. We look forward to welcoming you soon.